Why is the image of a teddy bear such a brilliant idea for promotion? We are going to reveal the secrets of a smart and customer-friendly advertising campaign by a very famous company. The image of a cute bear cub enjoys genuine love of the public. 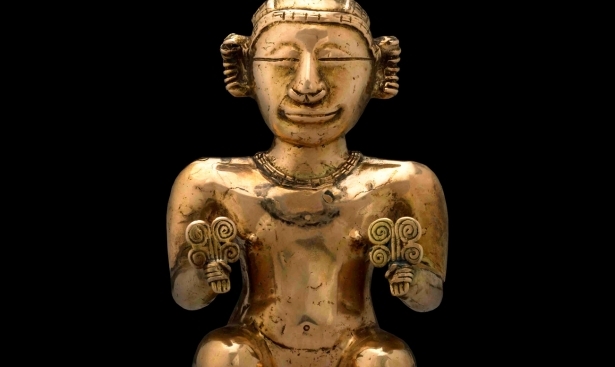 That is why it is so actively used in advertising, literature and art. Everyone has some sweet associations with teddy bears, but without a doubt most of us remember the good old days of childhood when looking at them. 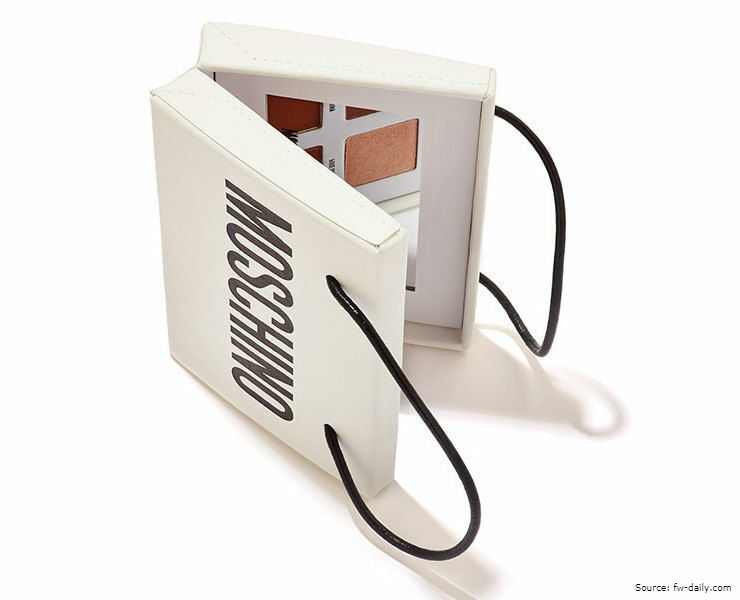 Moschino designers are definitely fond of this popular toy. 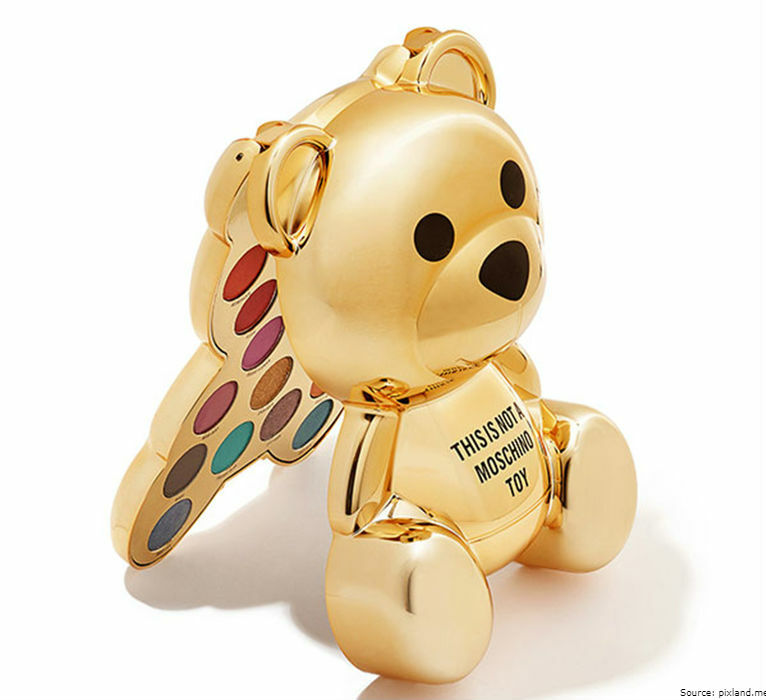 In 2016, the brand released a perfume which was embedded in a teddy bear. 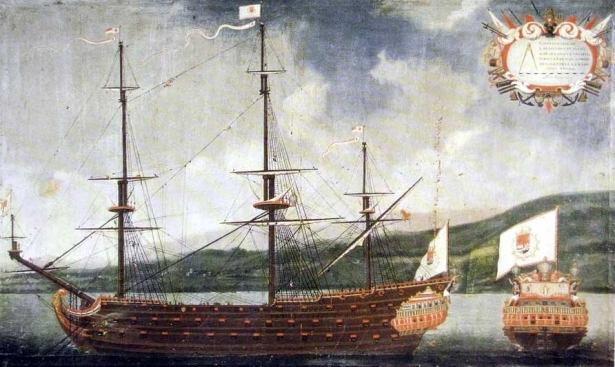 But this was not the one and only masterpiece of the fashion experts! Creative director at Moschino, Jeremy Scott, knows how to surprise the audience. 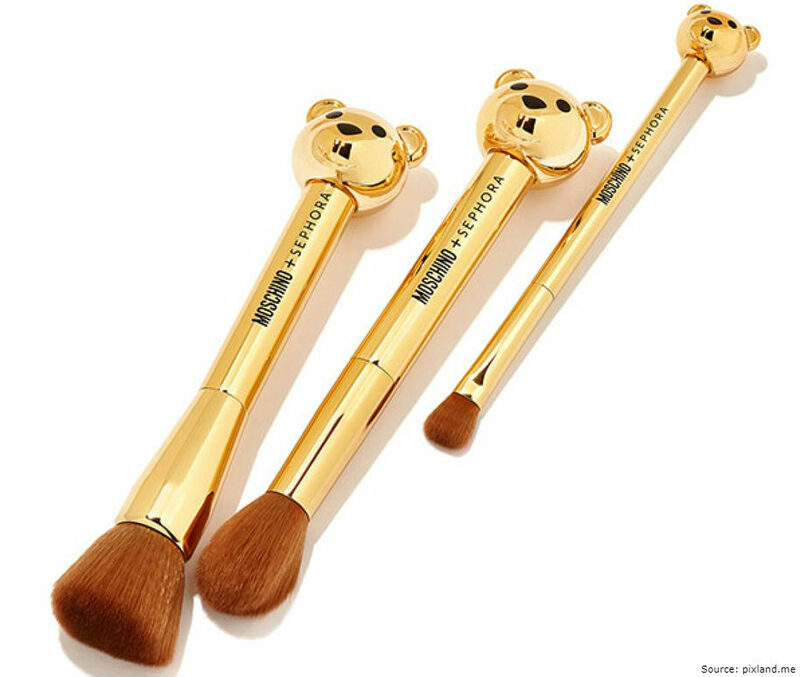 This time he touched hearts of brand’s fans by creating a collection of cosmetics featuring gold bears. 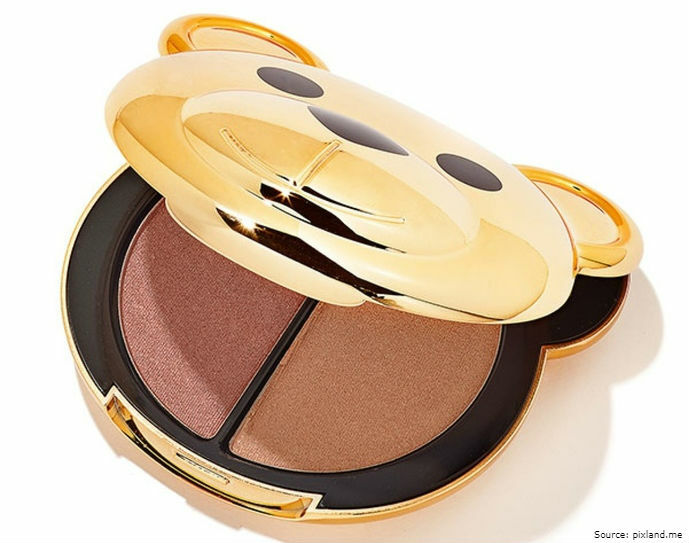 Many fashionistas are excited by the idea of using exclusive cosmetics which reminds of happy childhood but remains an "adult" symbol of luxury and wealth. The designer's choice of gold color in this case leaves them speechless and enchanted. 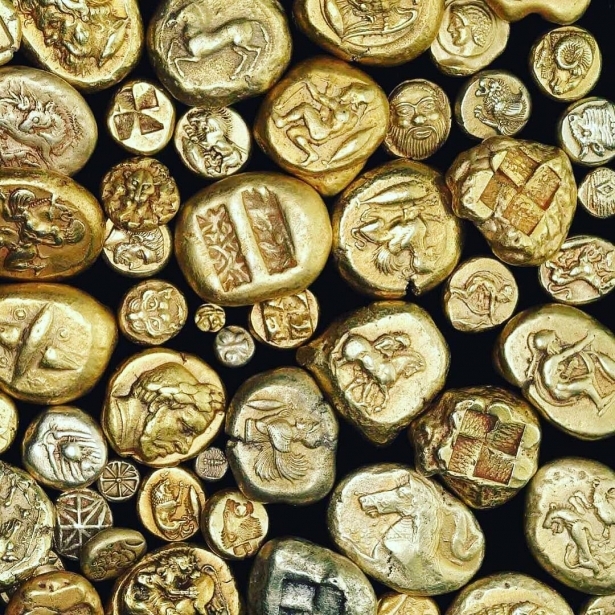 Would you like some extra inspiration from the world of gold?